Wishlists & Favourites. Royally Better. It's free for 14 days! 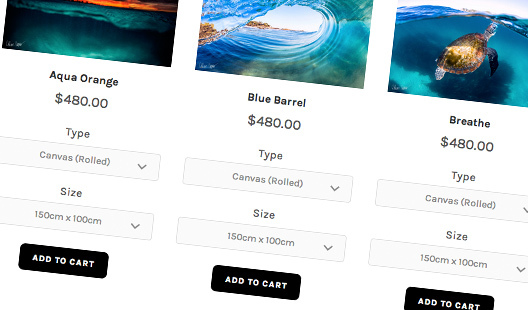 Advanced users and Shopify theme designers can customise Wishlist King without any limitations. 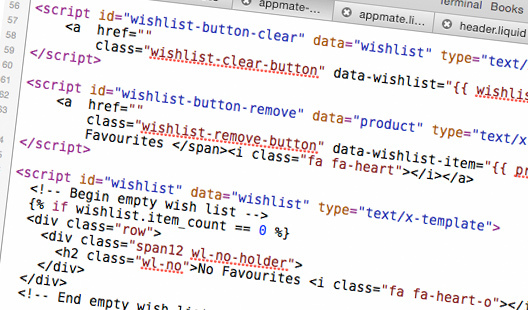 Wishlist related templates can be edited via the familiar Liquid template markup. Easy semantics and an extensive documentation will make your job a breeze. Dynamically add or remove products from your Wishlist from anywhere in your shop with one click of a button. No page refresh, no redirect necessary. The Wishlist status of products will be visible anywhere on the site eg. Homepage, Collections, Product pages etc. Customers don't have to have an account or to be logged in to start creating wishlists. Though once logged in, wishlists will be saved permanently to your customers' account, making it accessible from anywhere or any device. 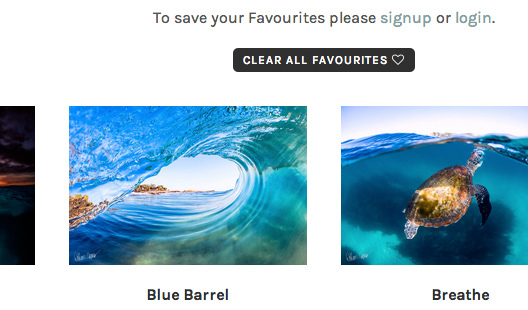 Variants selected on product page will be shown in Wishlist upon adding. Variants can be selected or changed on Wishlist page and directly added to the shopping cart. We believe everyone should be able to power and enrich their Shopify online store with our Apps. That's why we offer more affordable pricing for smaller shops, as less traffic also means less resources used on our servers. For our high volume customers we provide super fast, scalable servers to ensure the best possible user experience without any interruptions or delays. Maximum responsiveness guaranteed! Share Wishlists via Social Media or Email enabling shop owners to run wishlist based sweepstakes. Detailed Analytics to see how many Wishlists have been created, most favourite products etc. The ability for customers to create multiple Wishlists to categorise their most favourites products or to share Wishlists with their family, friends or that special one... e.g. Birthday Wishlist, Wedding Wishlist etc.